The Baratza Encore grinds coffee more evenly than almost any other machine we tested, on a wide range of settings. It’s a reliable, straightforward tool—there’s almost no learning curve—and takes up only a modest square of counter space. It’s also super easy to clean and maintain, meaning it’ll be an investment you can rely on morning in, morning out. And all that is only sweetened by its price tag: Though around $90 cheaper than its swankier sibling, the Baratza Virtuoso, the Encore proved itself to be just as good a grinder for most people. 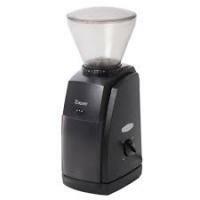 This all-around workhorse grinder produces the consistent grind required to brew delicious coffee but doesn’t cost a fortune. 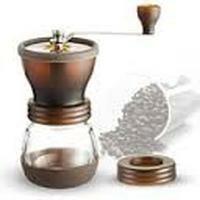 Hand Crank Coffee Grinder by Coolife 2.